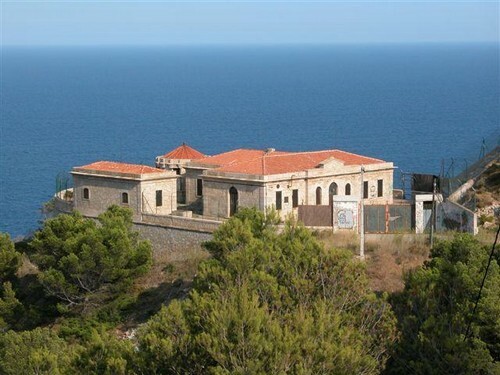 At the end of Cape of Begur, practically the easternmost point of the Costa Brava, lies a building in good condition that was inaugurated in late XIXth century in order to provide guidance in the maritime traffic, as well as weather station. Now in disuse, the area is an excellent vantage point to see the landscape of the cliffs of Cape de Begur, north and south. 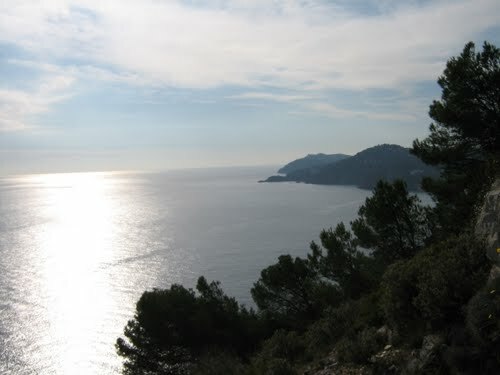 To get to Cape de Begur from the center of the village of Begur take the street Camí del Mar and then Cami del Semàfor. The latter is a paved road that was created when the building was inaugurated. It is in good condition but you should go with caution, since it is narrow and the traffic is two way. Once we reach the end of it, near the sea, we park our vehicle in the Cap de Begur urbanisation and walk about 5 minutes through a comfortable path, where we’ll see from the beginning, the building. Before reaching the gate of the fence, about 100 meters, we enjoy an excellent scenic view of the south of Cape de Begur, which directly overlooks the Aiguablava Bay. 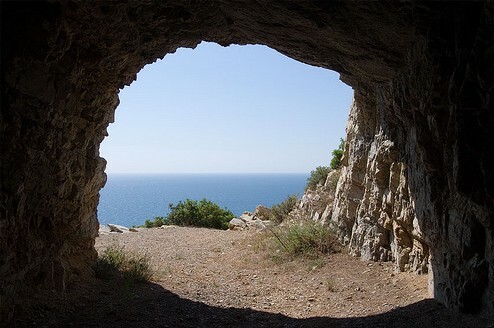 A tunnel excavated through a rock leads us to another curious viewpoint overlooking the sea. 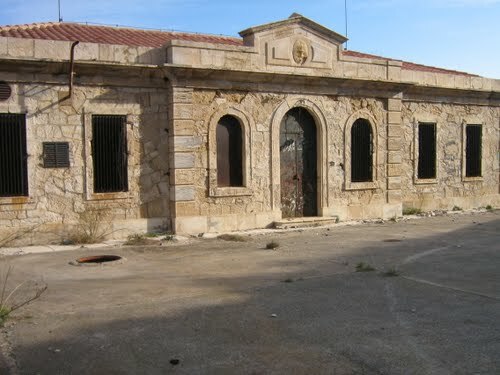 The Semàfor is currently a disused building. However, since its opening in 1891 until the 70′s it has been commissioned to provide guidance to maritime ships in the area. Today the tasks it was devoted have been automated and satellite technology has managed to supply their duties. However, at the time, the creation of this service was quite an event for the village of Begur. 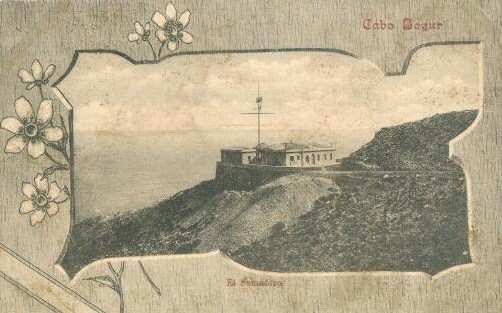 In dispute with Palafrugell, which proposed the Sant Sebastià Lighthouse location, it was finally delivered to Begur so that December 10th 1891 the mayor of Begur, Josep Font, on behalf of King Alfonso XIII, inaugurated the electrosemaphorical station. A popular party at the Casino Union Bagurense was organised to celebrate this historical achievement for the village.